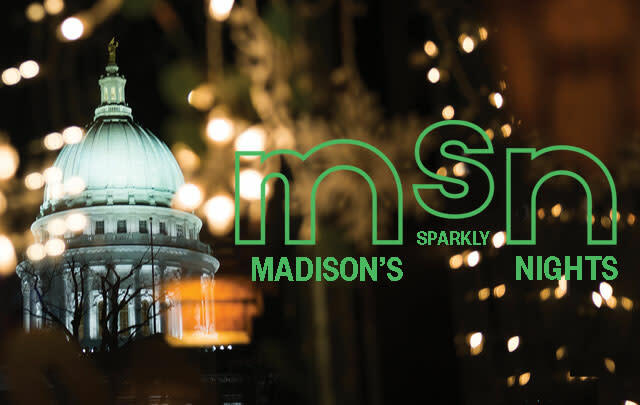 Light up your holiday season in Madison! Add a little sparkle and shine to your holidays (and beyond!) with gleaming lights in Madison! From the zoo to downtown, our festive holiday light displays will help you celebrate all season long. Or, take an out-of-the-ordinary approach when you visit our growing list of year-round light art displays scattered throughout the Madison area! 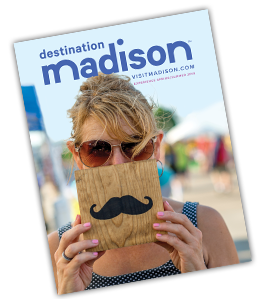 Pair your light excursions with some local cuisine, unique shopping and one of the many events in our jam-packed events calendar, and you have Madison memories waiting to be made. Plan a getaway and add some excitement to the winter months! 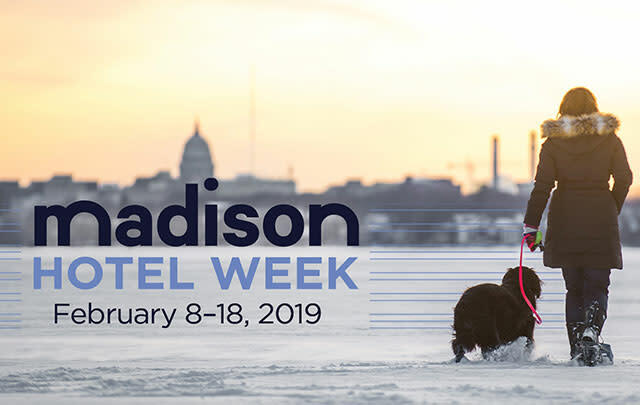 Madison Hotel Week offers rooms at some of Madison’s best hotels for only $75–$125/night February 8–18, 2019 — a perfect holiday gift for that hard-to-buy-for person! Plus, save on your dining experience with an exclusive coupon book provided during your stay. Gather a group of friends and enlist in Bitters Boot Camp! 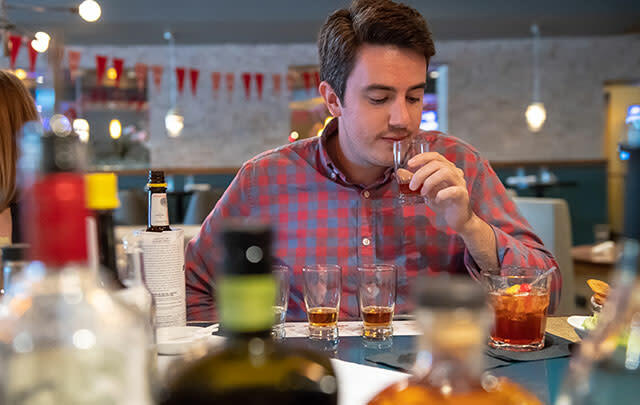 This experience transports you back in time to the supper club era where you’ll learn about Wisconsin’s most popular drink, The Old Fashioned. You will receive a crash course on bitters and then put your new-found knowledge to the test when you craft your own bitters from an array of fruits, spices and flavors.